LESS STRESS, MORE SUCCESS…. LEASE YOUR HOME WITH CONFICENDCE! We understand you don’t want your home sitting vacant. Our aggressive marketing plan will place your home in front of qualified, responsible tenants and their agents. Avoid junk fees! 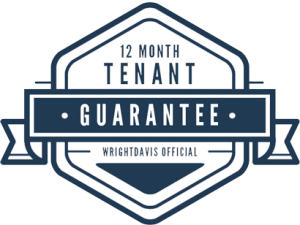 With our simple two fee structure, you won’t pay unnecessary lease renewal fees, maintenance fees, vacancy fees, or other hidden or junk fees. We understand the importance of communication. Through emails, calls and regular updates to your online portal, you’ll rest easy knowing you’re up to date! No matter what issue may arise, we’re here to help. Emergency maintenance, general maintenance, questions or concerns. We’re on call and ready to help ~ 24/7.